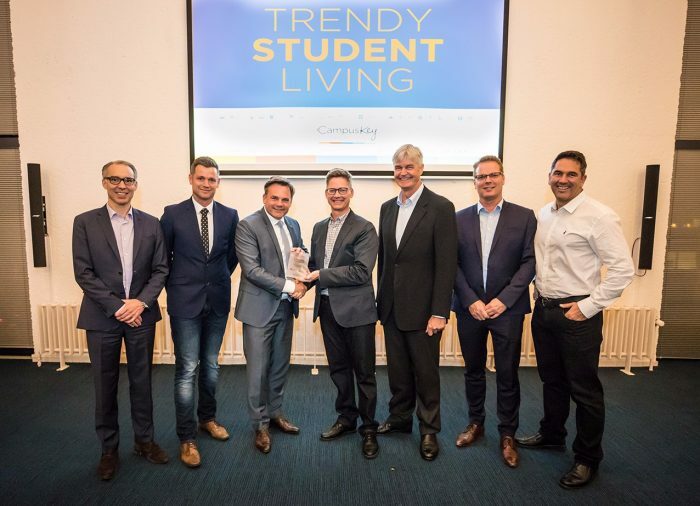 CampusKey, the South African developer of student housing complexes, has established its European marketing & sales office in the Dutch city of Leiden. 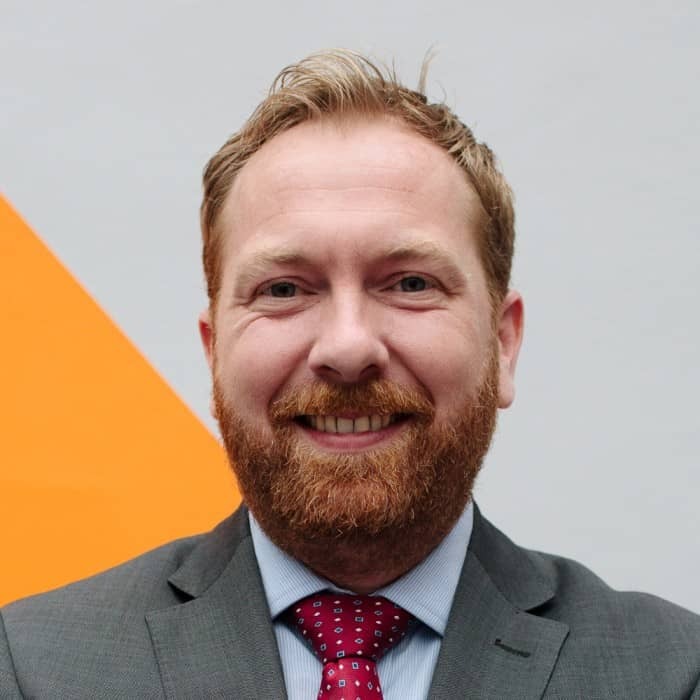 The company focuses on international students and is expanding into Europe to serve the growing number of foreign students at European knowledge institutions. CampusKey has chosen to locate its new offices at PLNT, an incubator for start-ups, where it will be close to innovations that can potentially be included in its student housing concepts. At the same time, the Leiden office will also act as a bridge to the start-up community at CampusKey’s South African facilities. Since the start of CampusKey in 2012, the company has successfully developed student housing facilities in six university cities and currently houses 3749 students. CampusKey’s main aim is to create ‘a home away from home’. There is a strong focus on safety and security within the buildings, using finger recognition technology to enter the premises and rooms. CampusKey organizes regular activities for residents, so that students can meet up, interact and make new friends. It also offers 24-hour counselling and mentoring services to students who are in immediate need for help or guidance, far away from family and friends. Besides historical ties and a similar language, the Netherlands was especially chosen for its comparable business mentality, which is, like in South Africa, also based on cooperation, openness and straightforwardness, says Chris Heunis, Managing Director of CampusKey Europe: “Leiden is not only relevant as a student city, but it also has quick access to Schiphol Airport, with the rest of Europe in easy reach”.